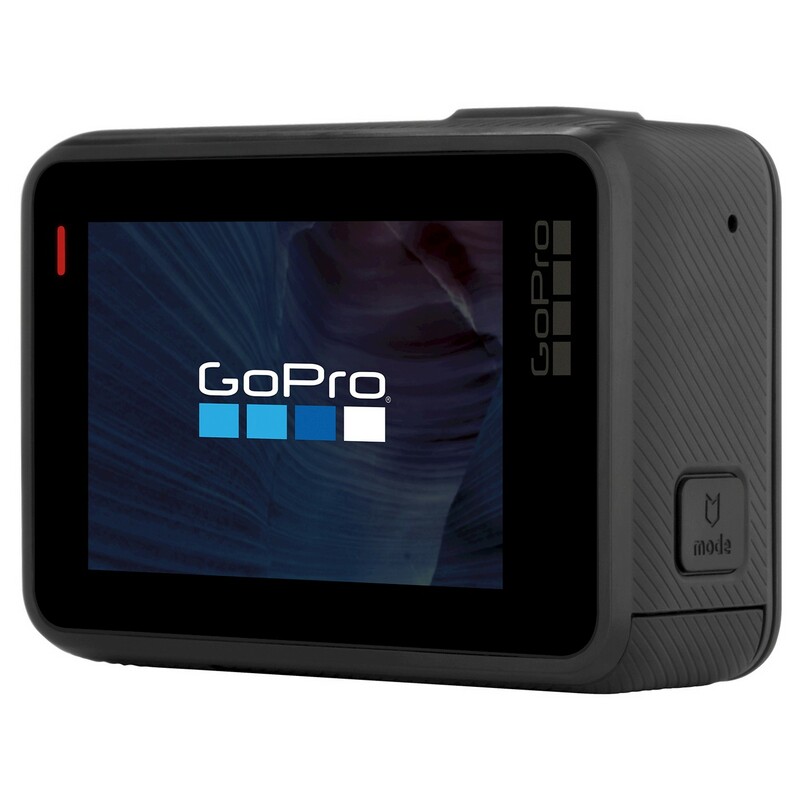 Capture all of life’s adventurous and daring moments on video from your own point of view with the HERO5 from GoPro. 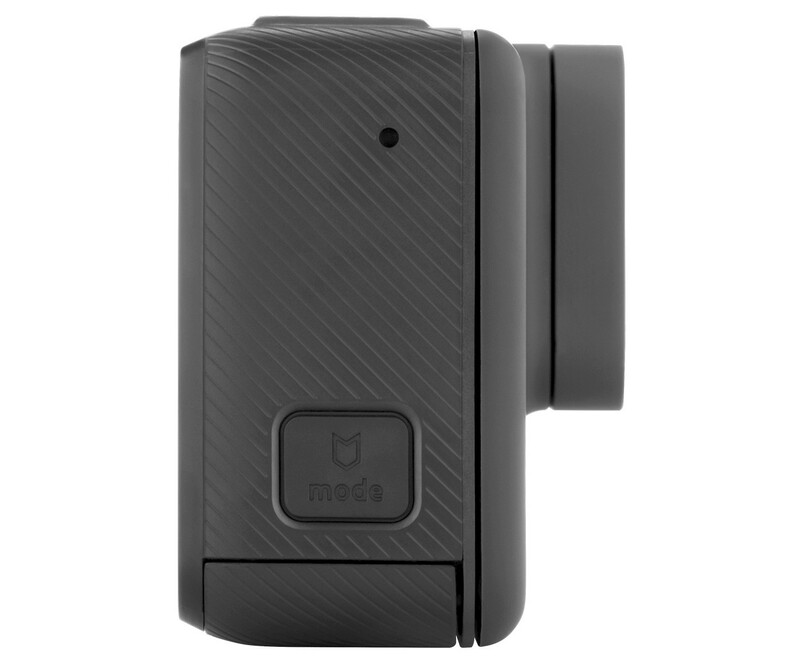 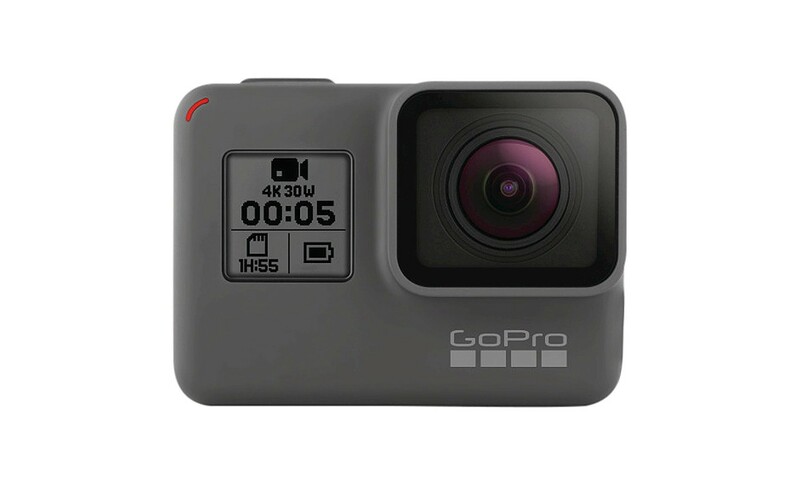 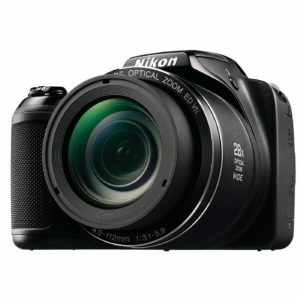 This incredibly compact action camera captures moments on film with crystal clear audio, smooth and stable video, and a GPS function so you can remember the exact locations of all your epic adventures. 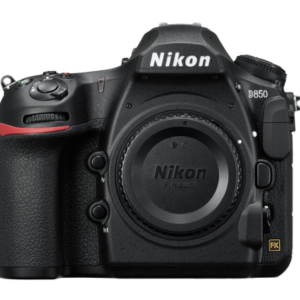 It also has a photo capture feature which allows you to take professional quality photos that you can edit and share easily. 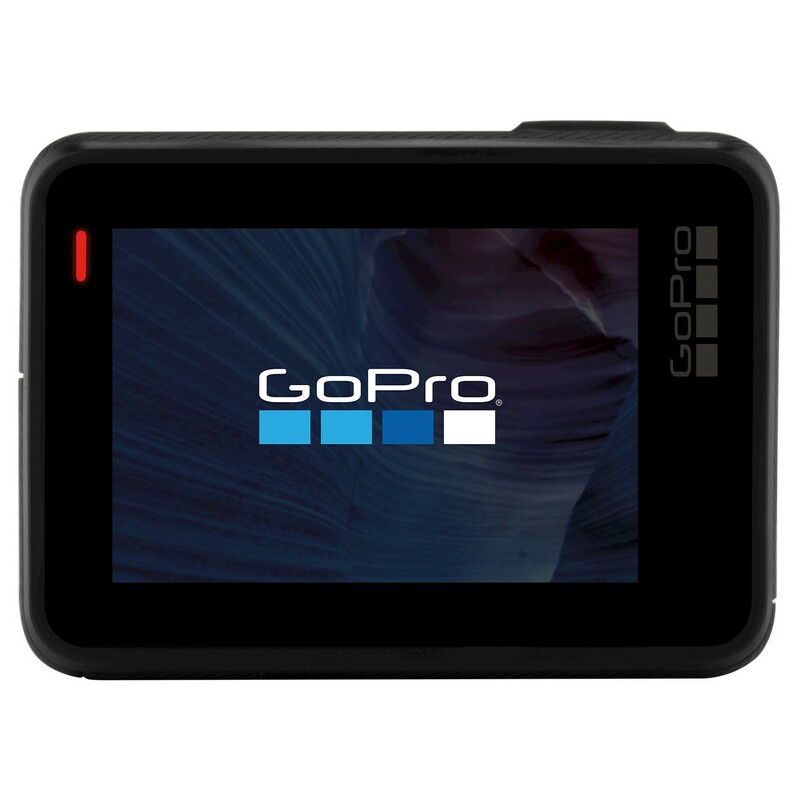 This GoPro automatically uploads videos to your GoPro Plus cloud account for easy access on any device. There’s an adhesive mount included so you can easily attach this GoPro to a helmet for amazing first-person footage. 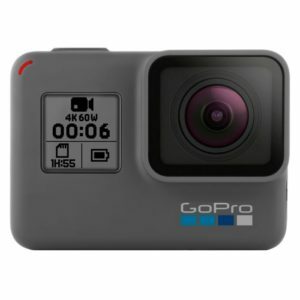 Buy a GoPro with Bitcoin.